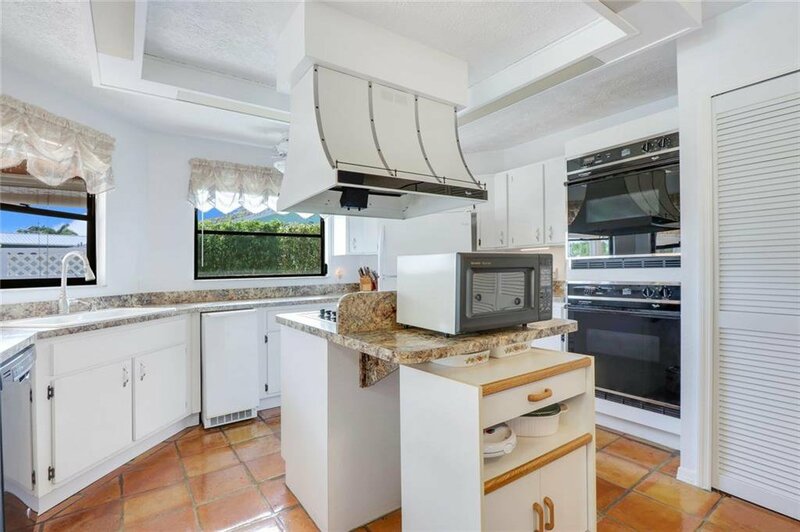 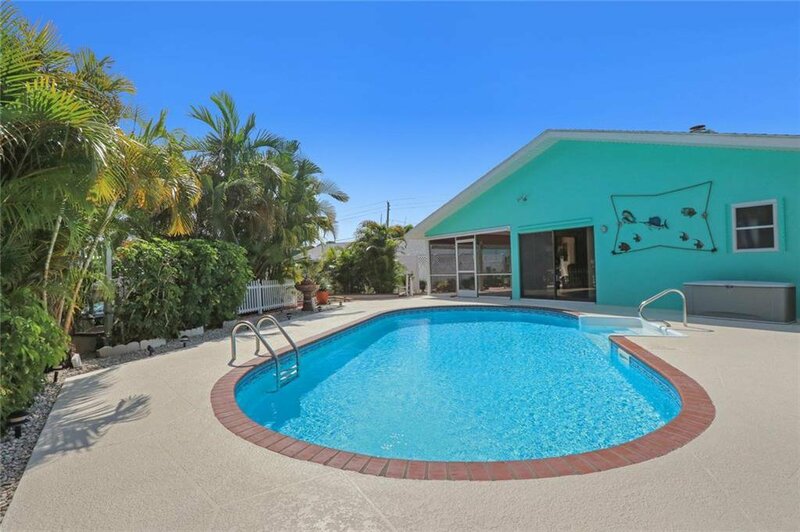 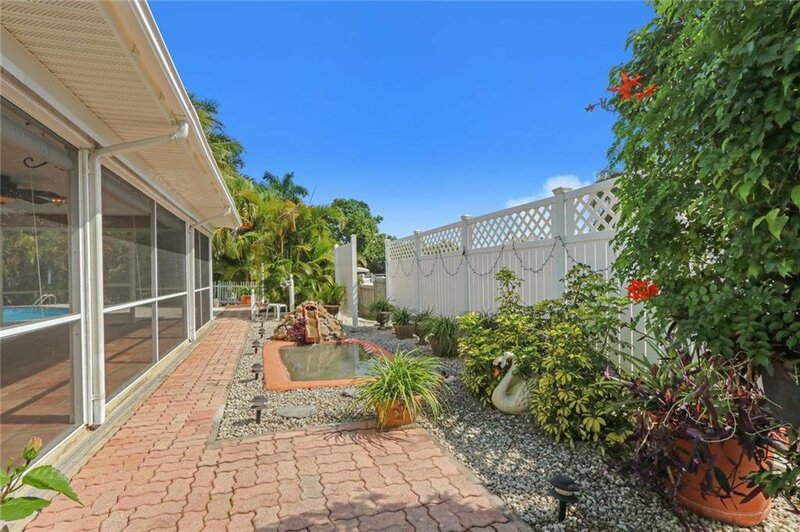 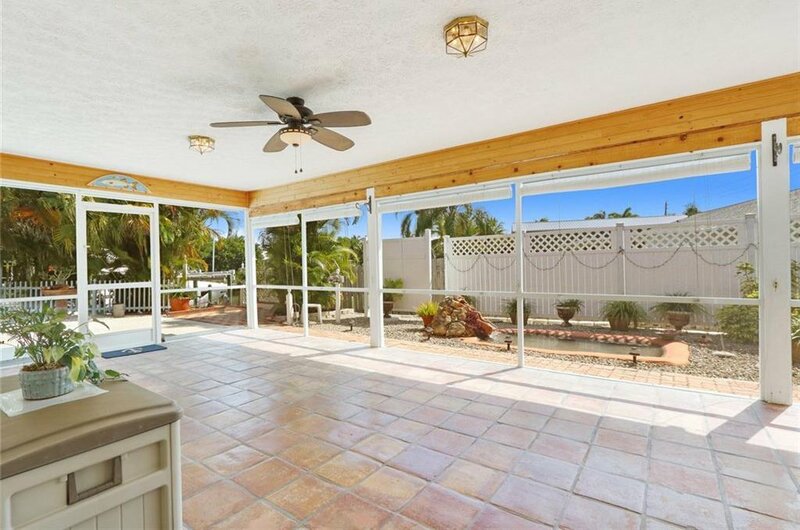 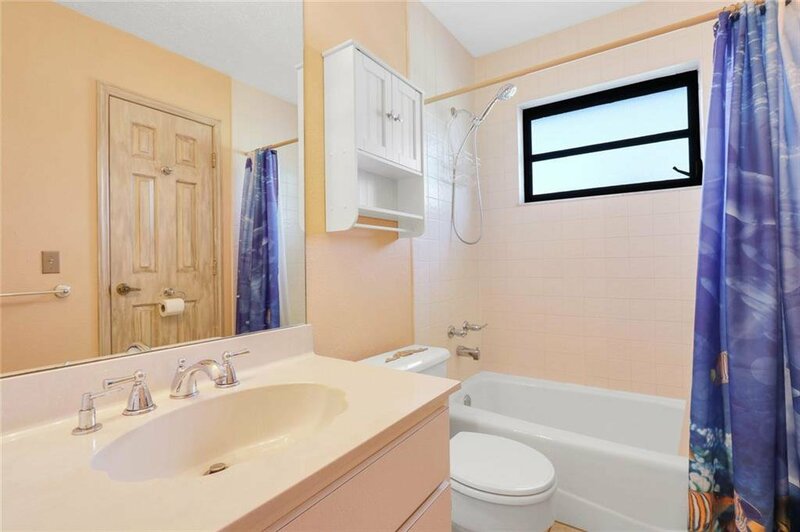 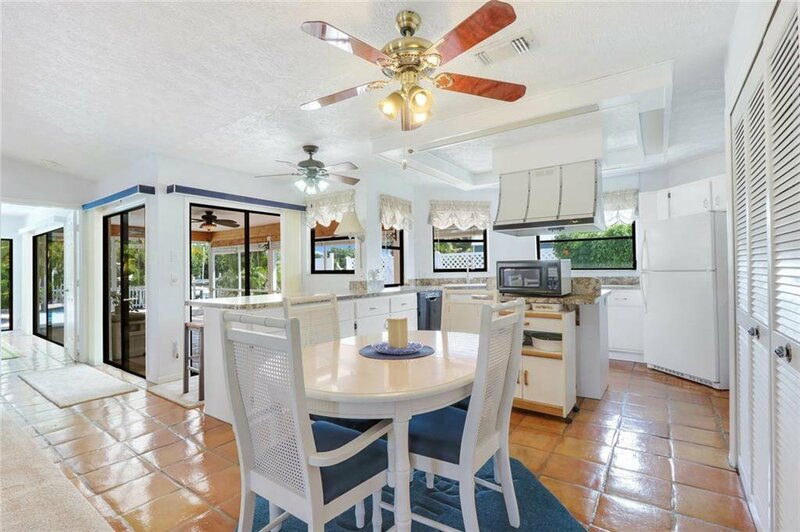 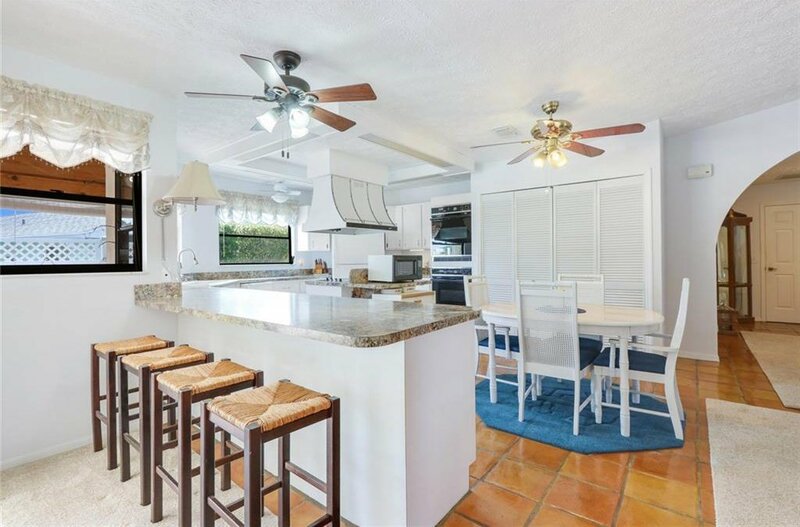 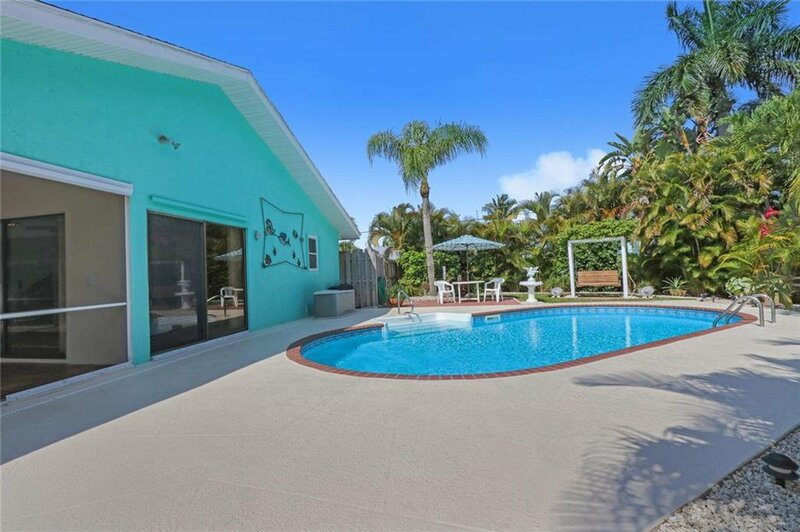 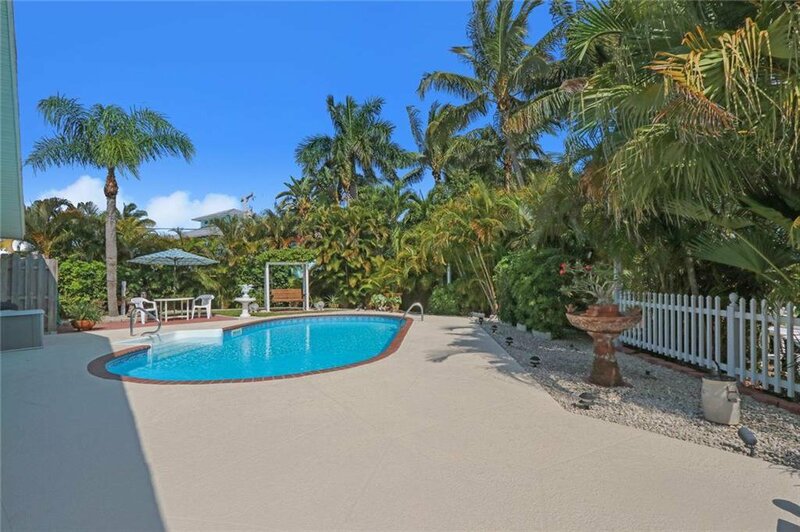 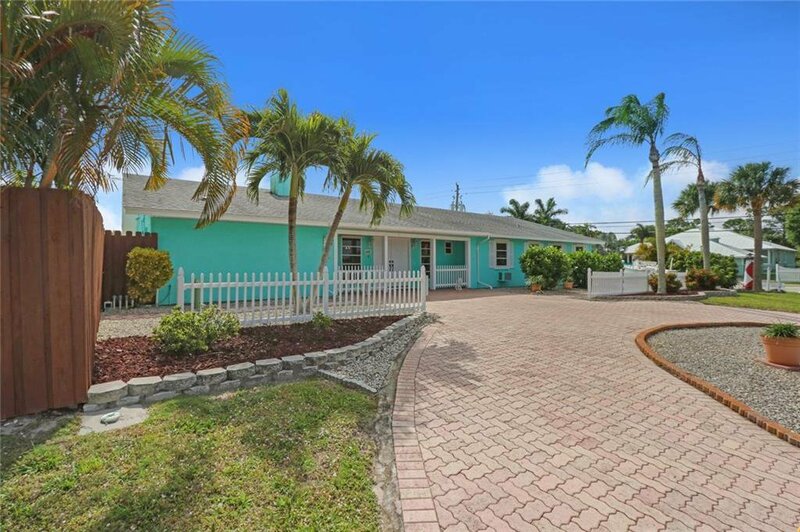 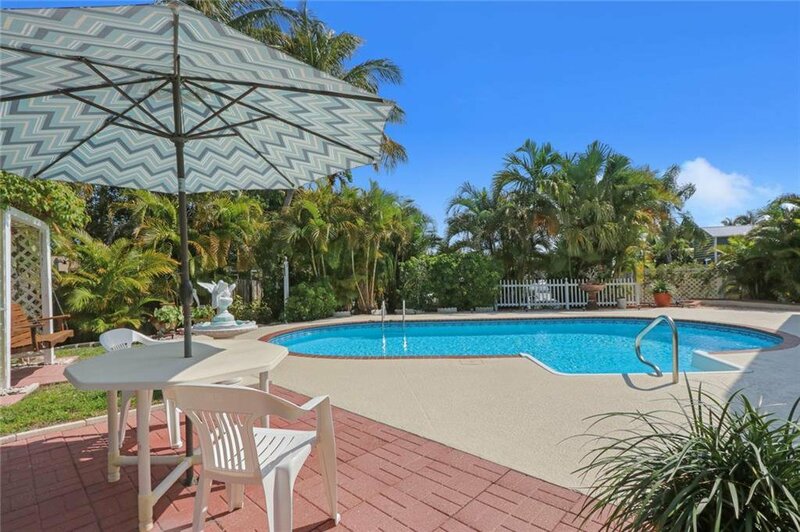 Here is a great opportunity for a 3/3.5 pool home w/ a MASSIVE 3 car gar. 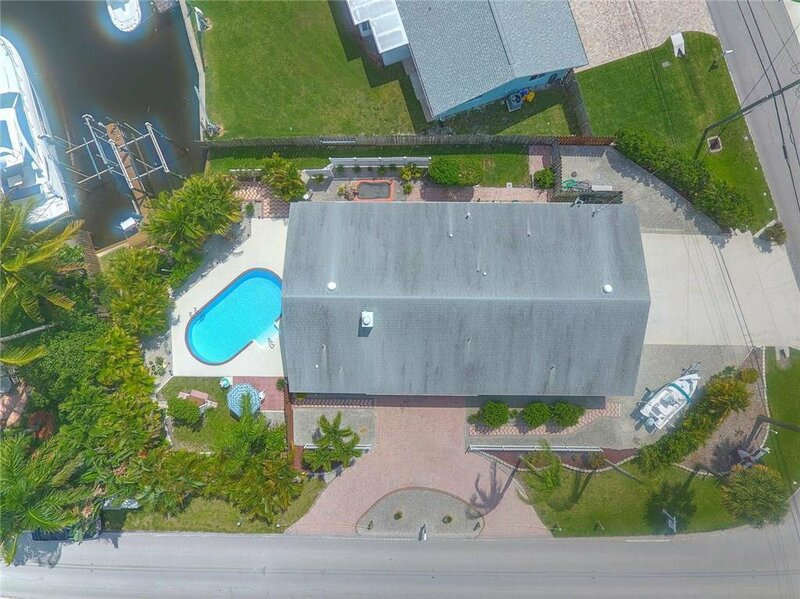 + workshop located in the fantastic neighborhood of Lighthouse Point. 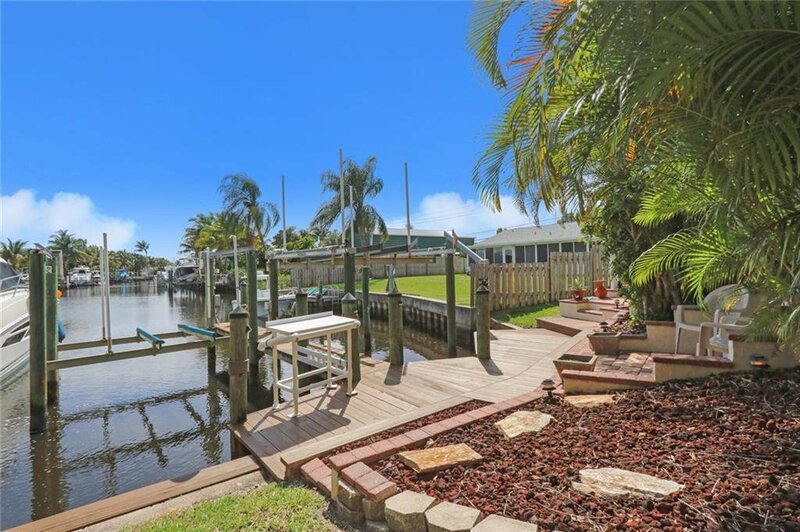 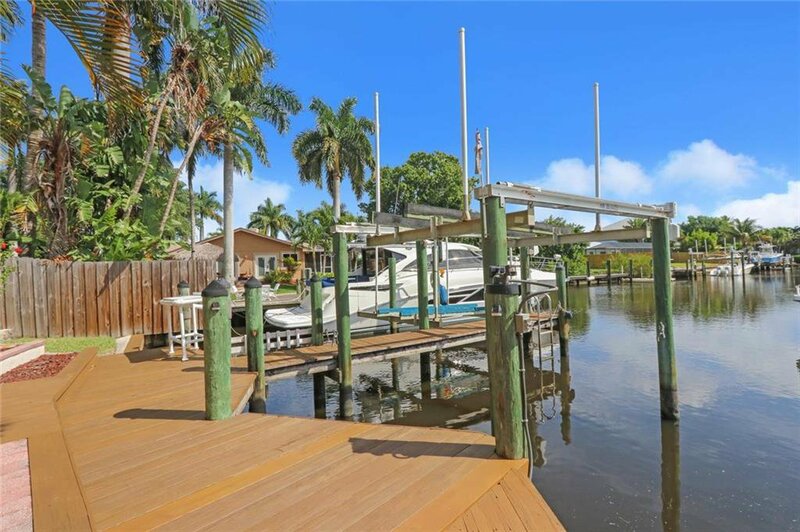 This community has a private park on the river as well as a boat ramp just for the neighbors! 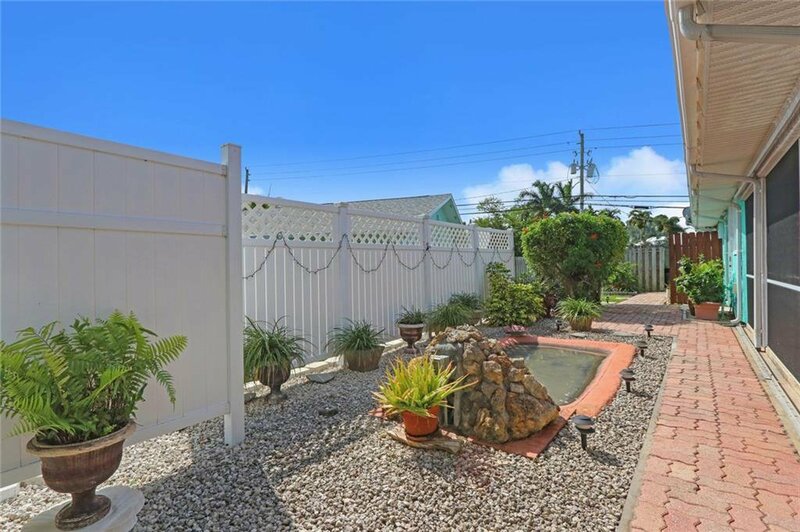 To top it off there is no formal HOA, only a voluntary association so no pesky rules & neighbors to bother you. 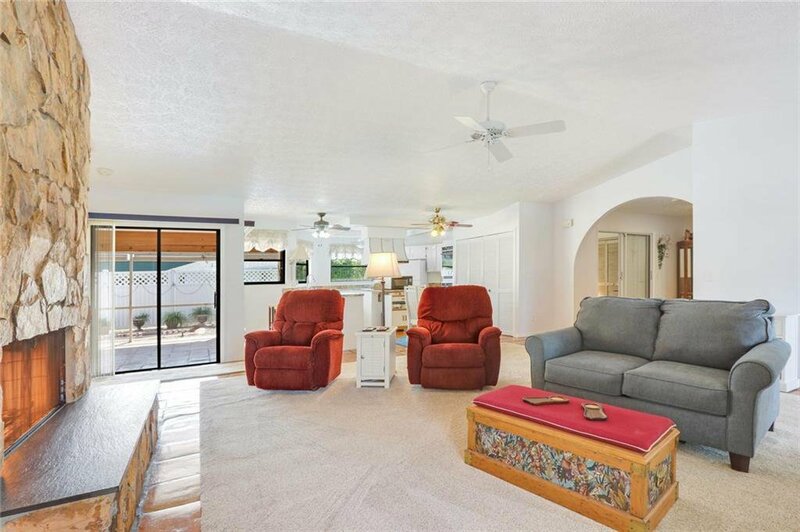 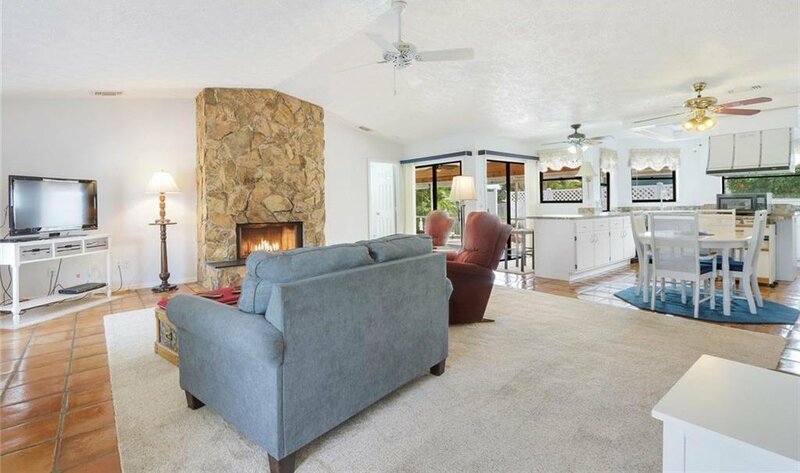 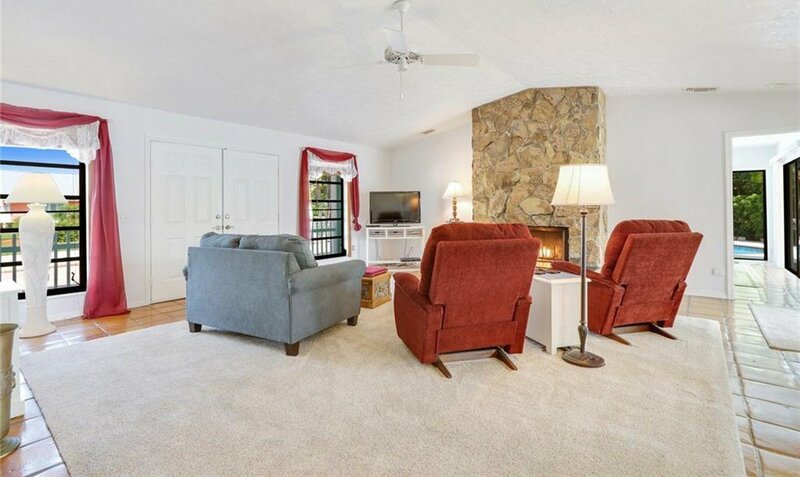 The main living area has vaulted ceilings & a lrg, open kitchen that looks out onto the HUGE screened porch. 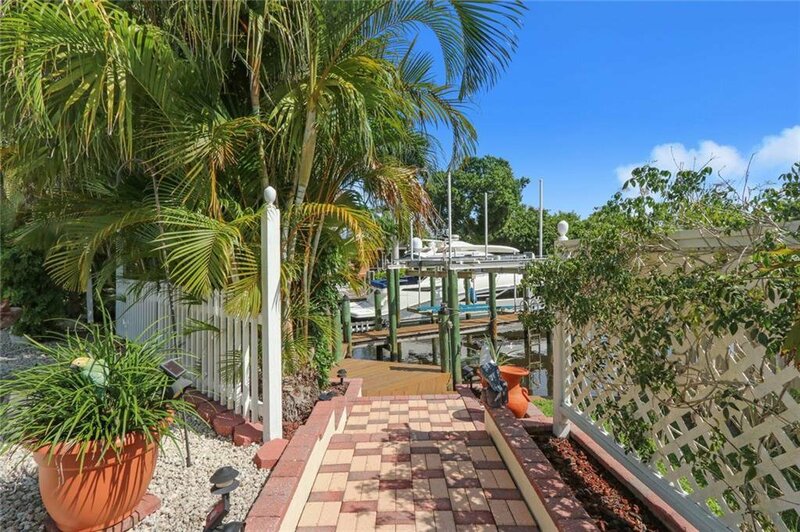 There are 2 boat lifts w/dock & fish cleaning station. 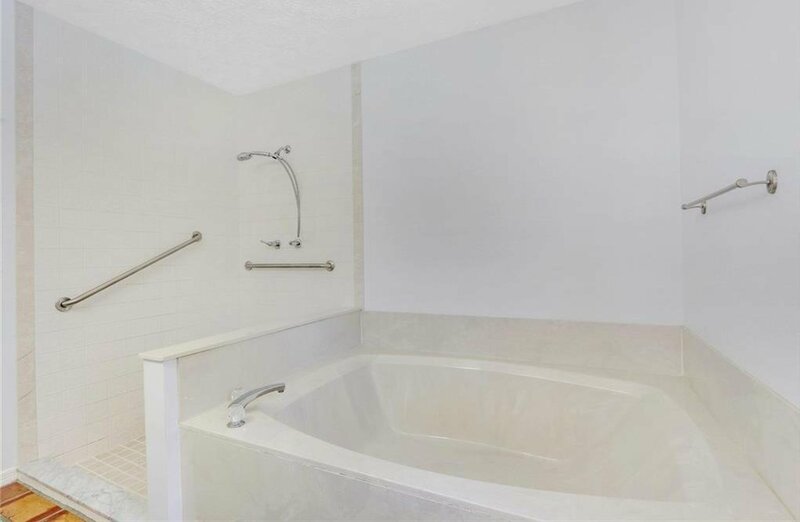 Each BR has its own en-suite bath giving privacy to all family members. 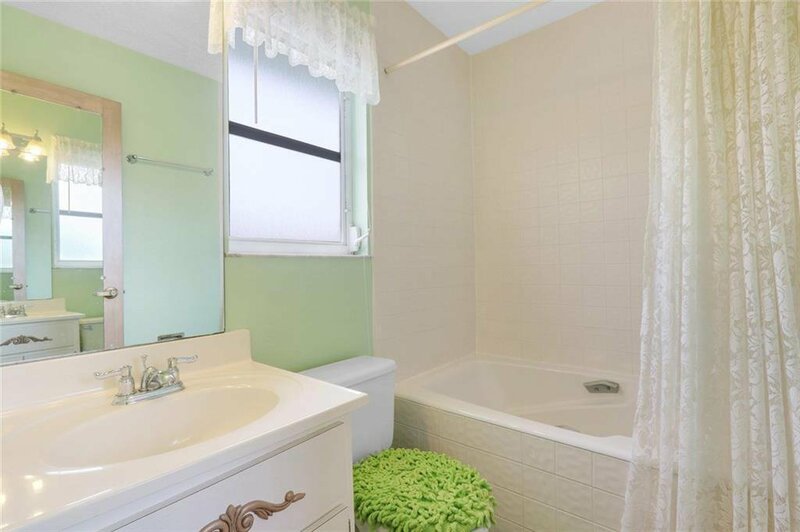 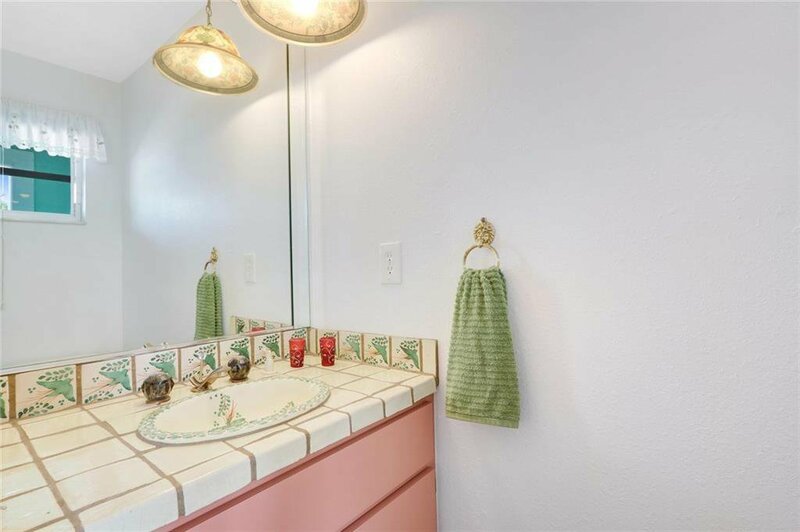 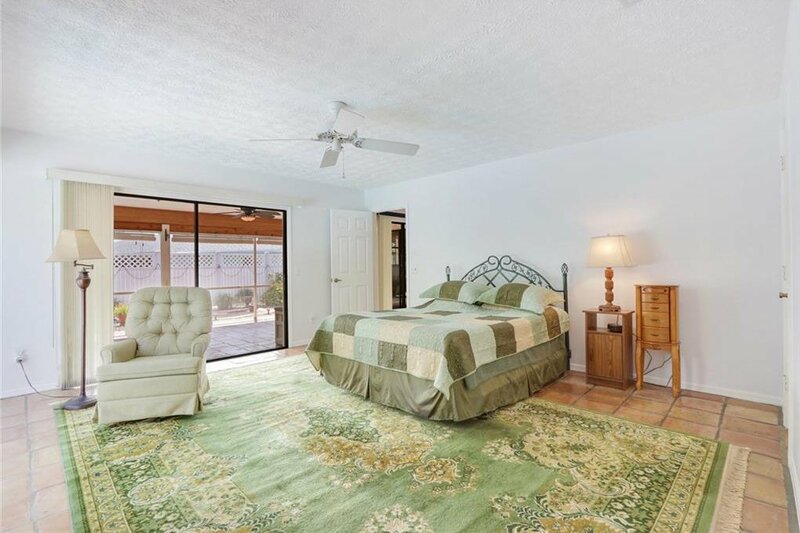 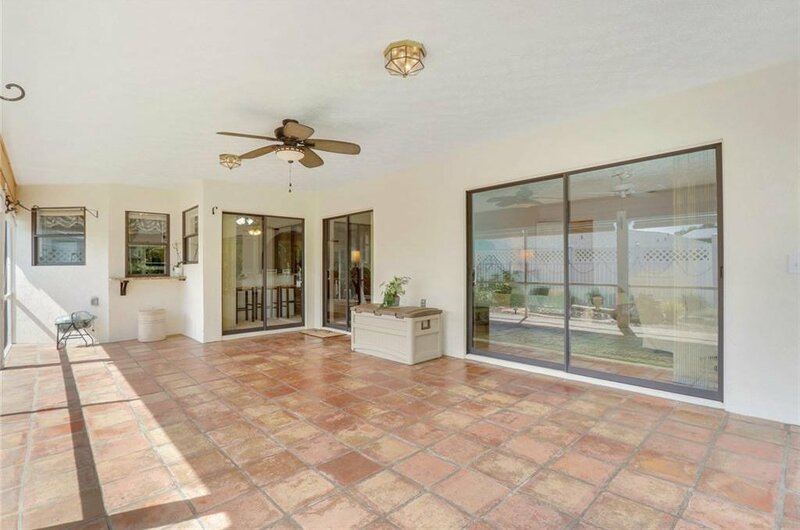 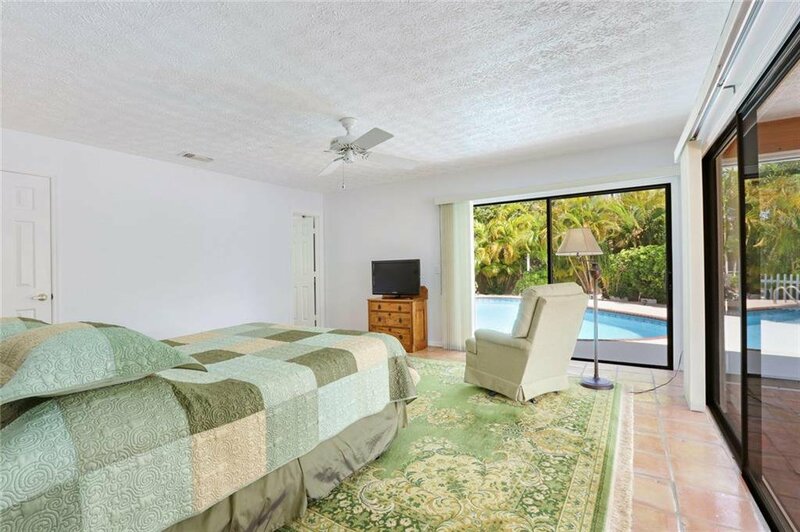 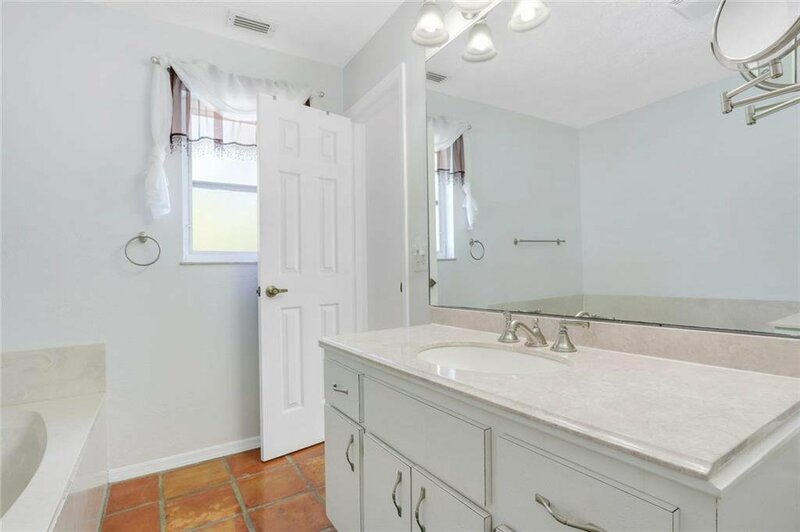 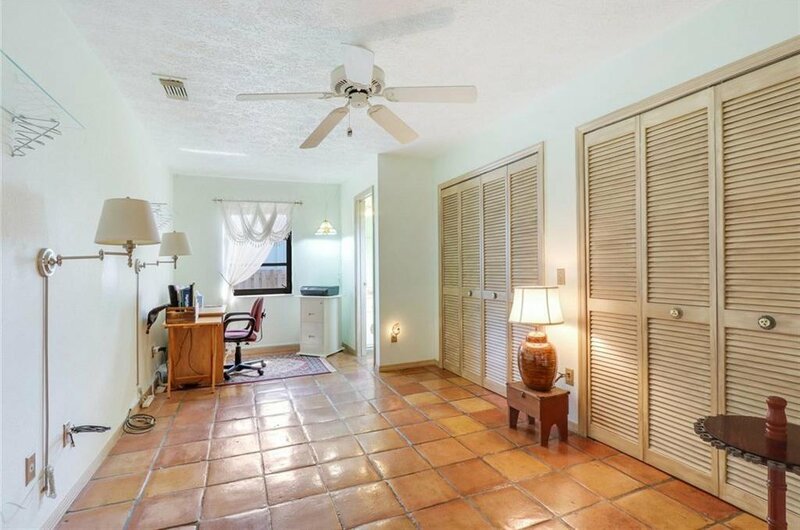 The master BR has a large walk-in closet & overlooks the pool & canal. 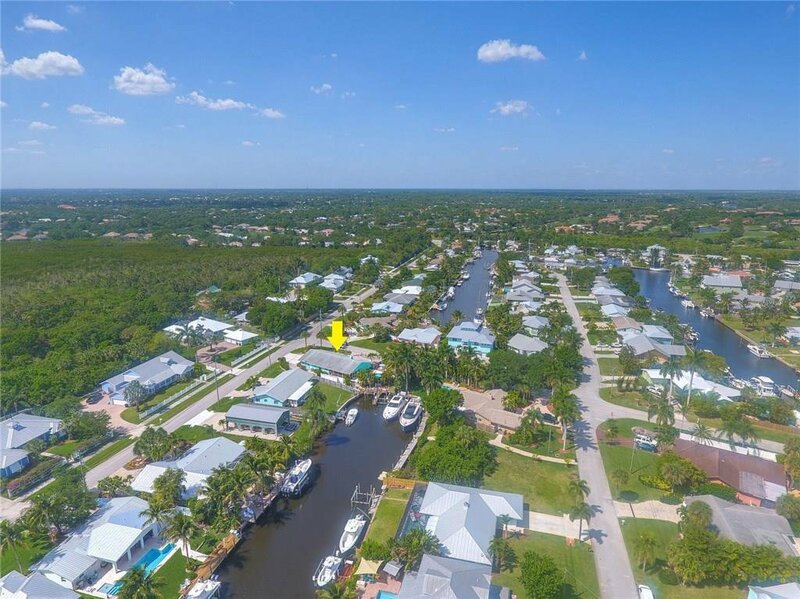 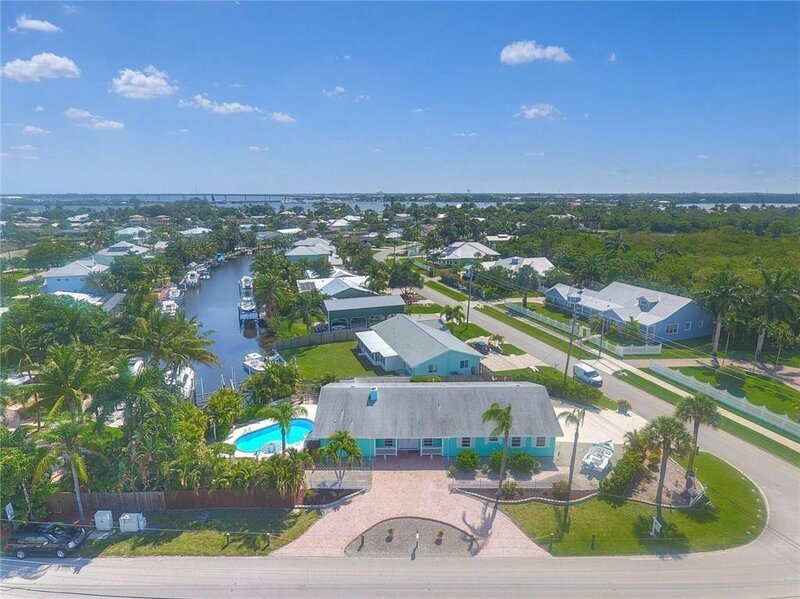 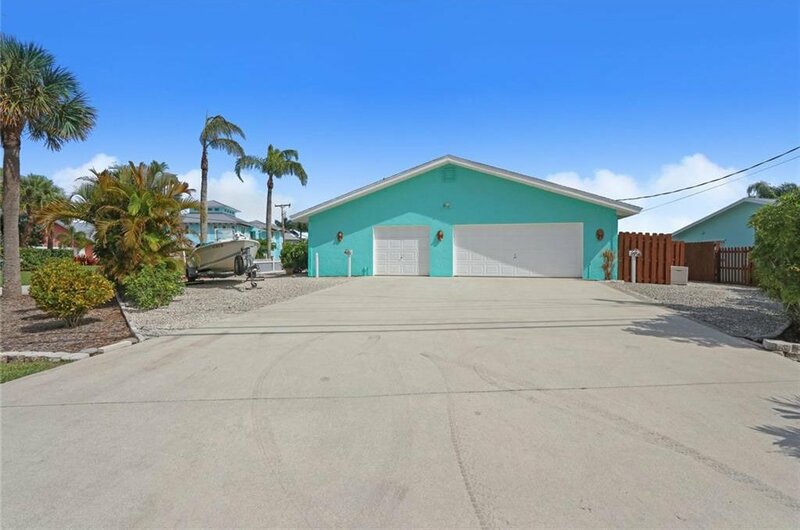 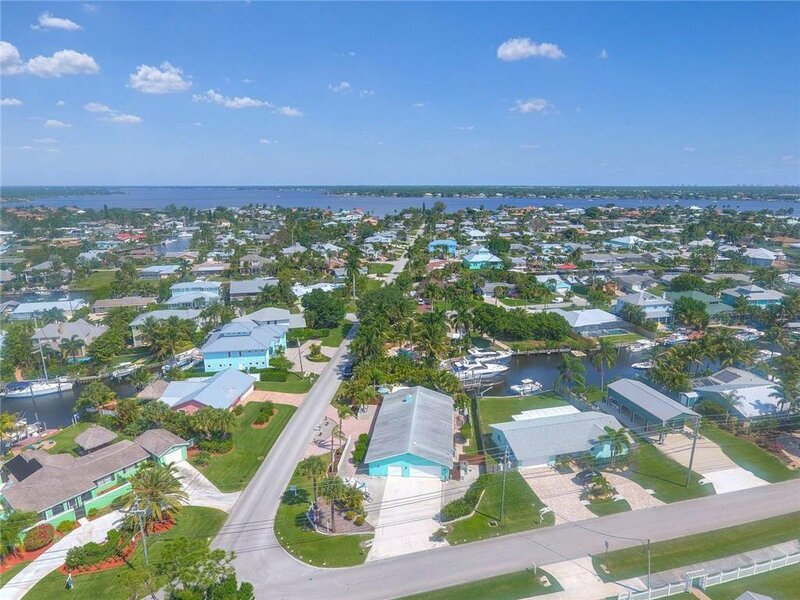 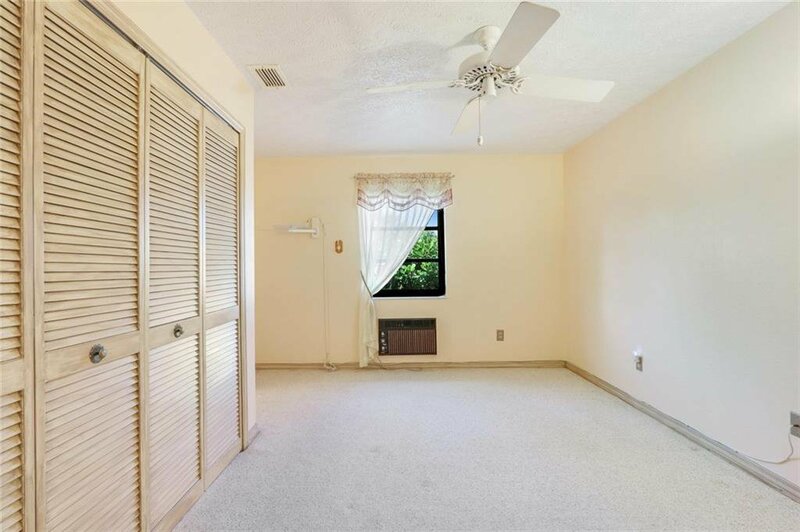 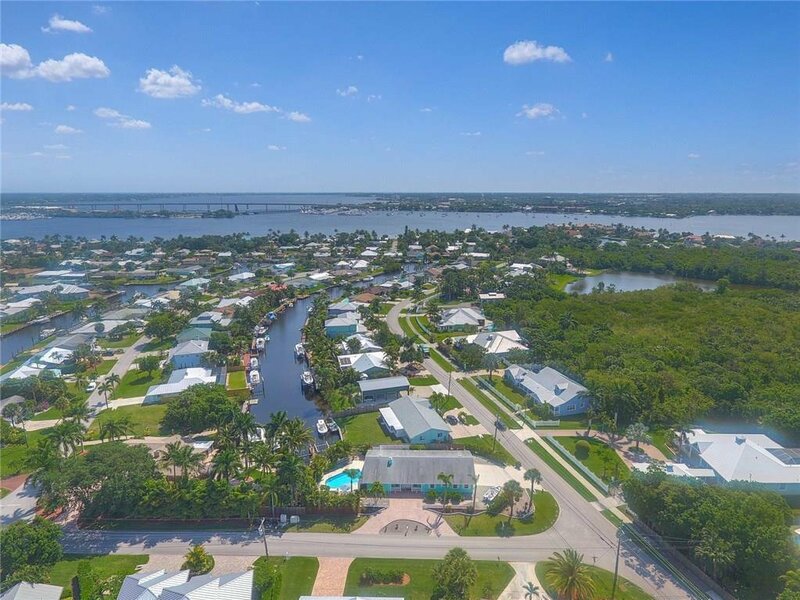 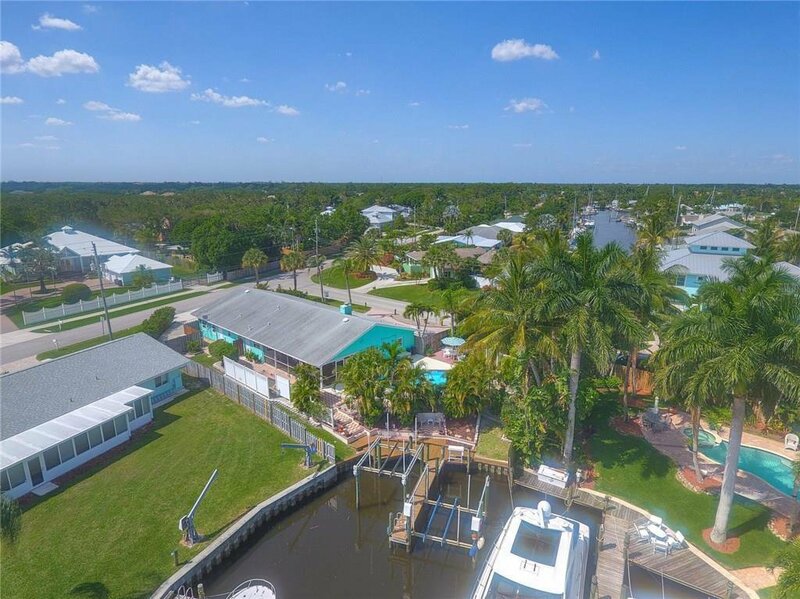 If you have toys or need to park a trailer or RV, this property has more room than almost every other property in Lighthouse Point. 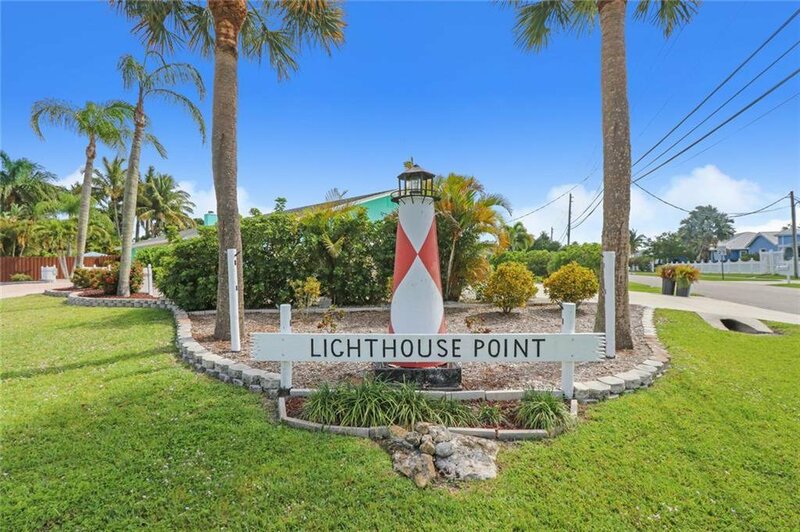 every other property in Lighthouse Point. 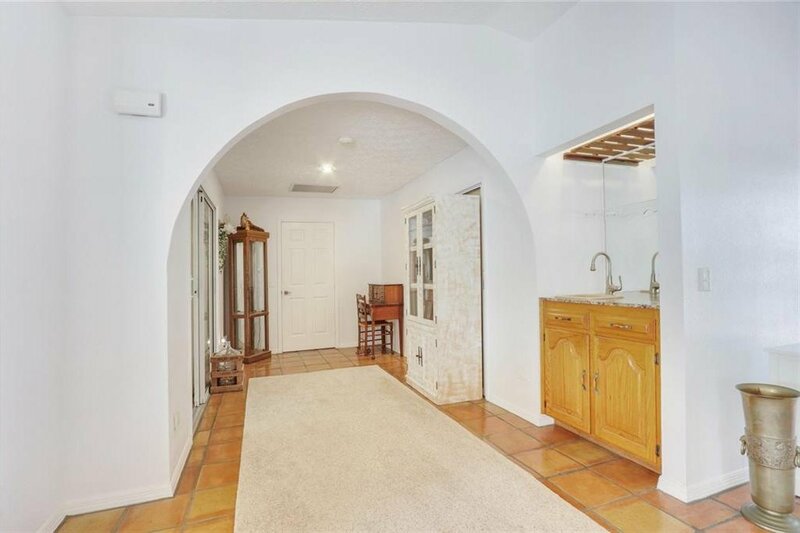 Not only does it have the 3.5 car garage, these is a circular driveway on the side of the home for additional parking. 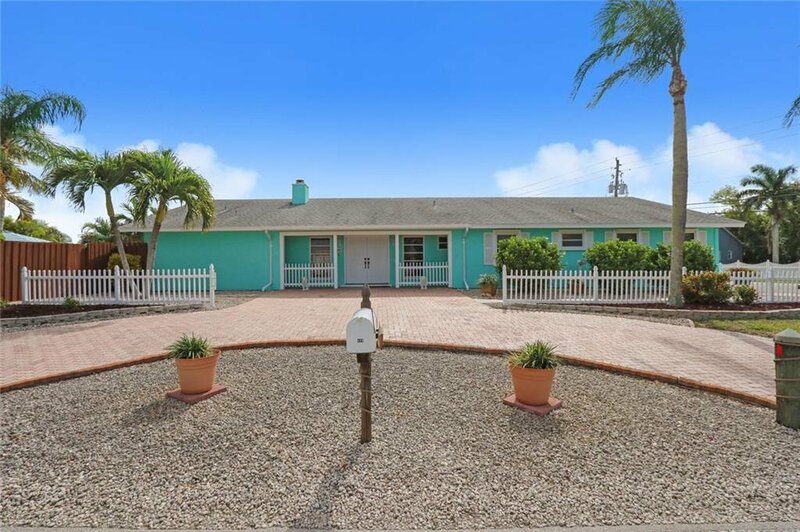 Don't miss out on this opportunity!